First things first, verify that the name you want is still available. 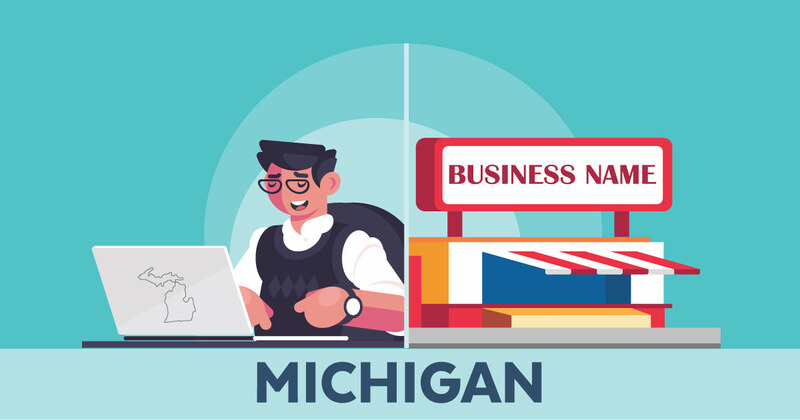 Do a business entity search through the MI Department of Licensing & Regulatory Affairs, and use the U.S. Patent & Trademark Office TESS System to see if there are any trademark conflicts. Once you've verified that the name is available and free of conflicts, download a copy of the Certificate of Assumed Name. All necessary instructions can be found on the Certificate of Assumed Name itself, but don’t hesitate to reach out to the Michigan Dept. of LARA for assistance. Make sure to read the fine print and have all essential information in-hand. The last step is to submit your Certificate of Assumed Name in-person or by mail to one of the addresses provided on the form. Don't forget to include the proper filing fee, which will depend on your business type and preferred filing time. You can get your DBA confirmed in as little as an hour (that is, if you're willing to pay the price)!